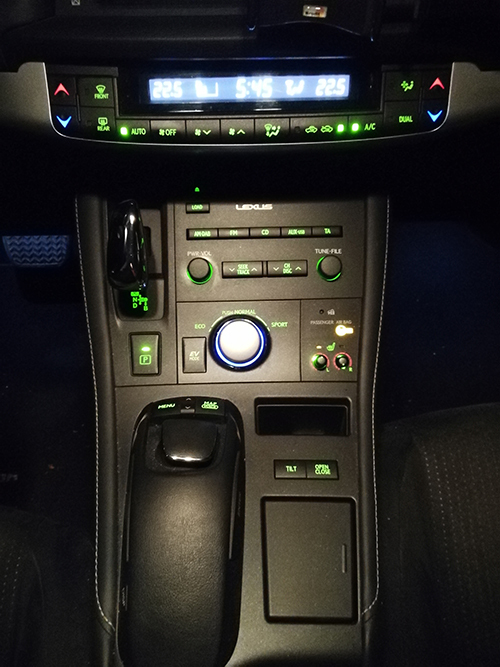 Lexus ct200h stereo can be upgraded with a 10.25 inch touch screen Android head unit now. It replaces the factory small screen with a new wide 10.25″ HD IPS screen, if your ct200h does not come with original screen, you can also cut the top dash to install this 10.25″ Android screen. 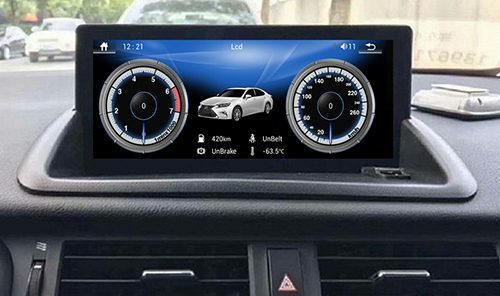 After you installed Lexus ct200h Android head unit, your original functions like radio and CD player and steering wheel control still work the same as before. For basic model Lexus ct200h, we have launched another Lexus ct 200h Radio Replacement, it costs less but just compatible with basic not premium model of Lexus ct200h. 15% discount or free shipping for payment by bank transfer or western union. After checked your dash photos as above, we can confirm if this Android head unit is compatible with your car. 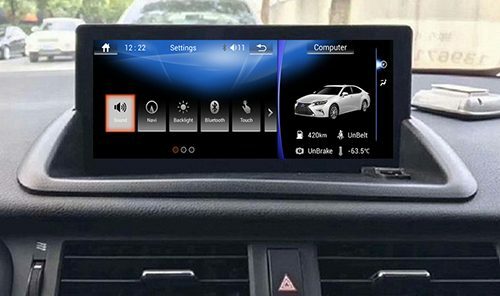 How to install Lexus CT200h Android Head Unit Screen Upgrade? Installation is not complicated at all for a professional mechanic, it’s just plug and play, firstly you will need to take out the left and right decorative trims on both sides, take out the front panel, remove factory Lexus ct200h radio, install new screen, connect all plugs. 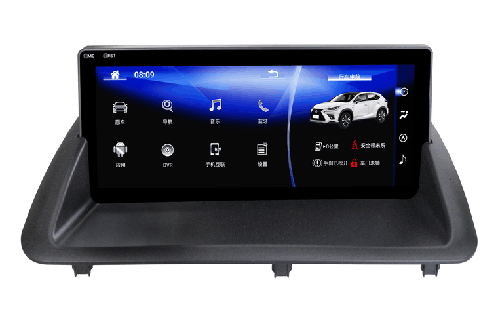 For ct200h without factory screen, you will need to cut the top dash to fix the new 10.25 inch screen unit, if your car has original small screen, just replace it with the new Android screen. 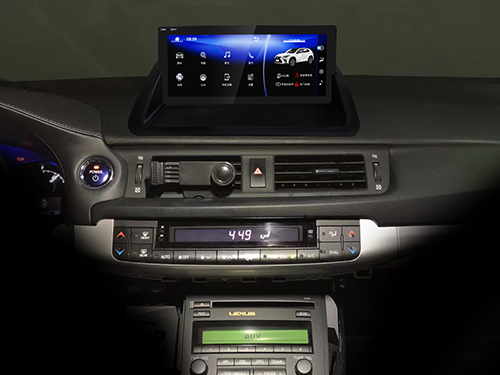 Download the full installation instruction for 10.25″ Lexus ct200h Android head unit here. 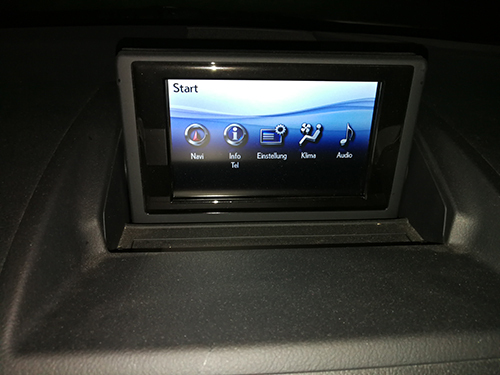 We'd like to share with you valuable information about aftermarket head units, car DVD player, navigation system for BMW, Audi, Mercedes-Benz, Toyota, Volkswagen, Suzuki, Mazda, Honda, Hyundai, Great Wall, etc, including installation details, buying guide, frequently asked questions and answers. We are doing our best to write posts to explain those things clearly. If you have any feedback or questions, welcome to contact us.